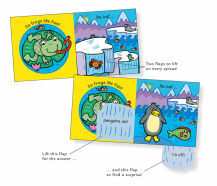 Simple flap books. 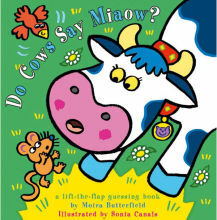 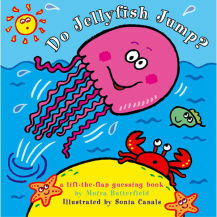 Illustrated by Sonia Canals. 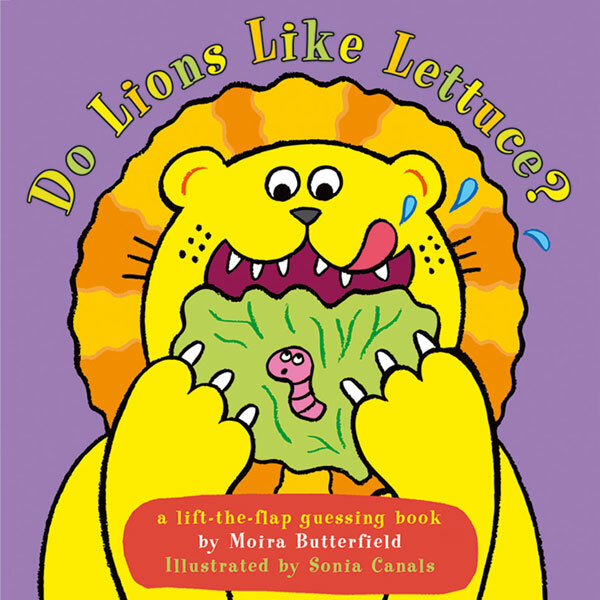 Written by Moira Butterfield. 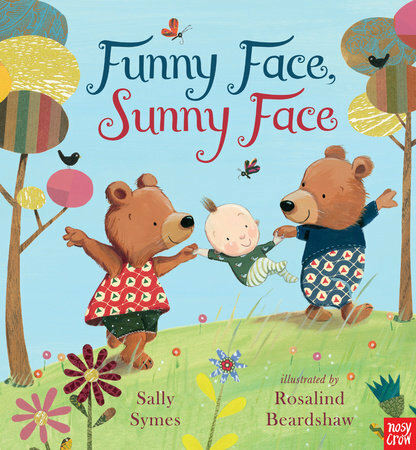 Design and art direction by Sally Symes. 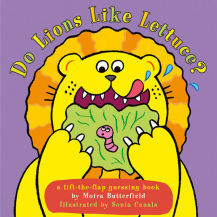 Spread for "Do Lions Like Lettuce?" 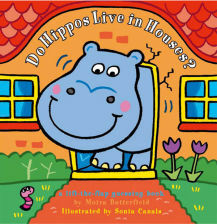 Do Hippos Live in Houses?